Tirana Basket will not participate in the Balkan League in basketball this season because of financial reasons. It was the club itself that confirmed the news via an official announcement published on its Facebook. 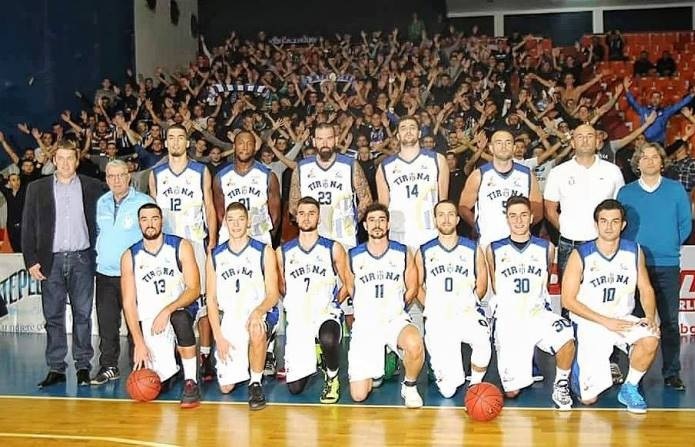 In its press release, Tirana Basket points out that the available finances did not allow the club to participate in this event and that despite the efforts made, the club failed to secure enough funds. The capital's club also points out that the absence in the Balkan League does not change the goals of this team, which is the winning of another Albanian championship in men's basketball.